An awareness of music is critical to a baby’s language development. Music introduces babies to sounds and encourages memory retention. 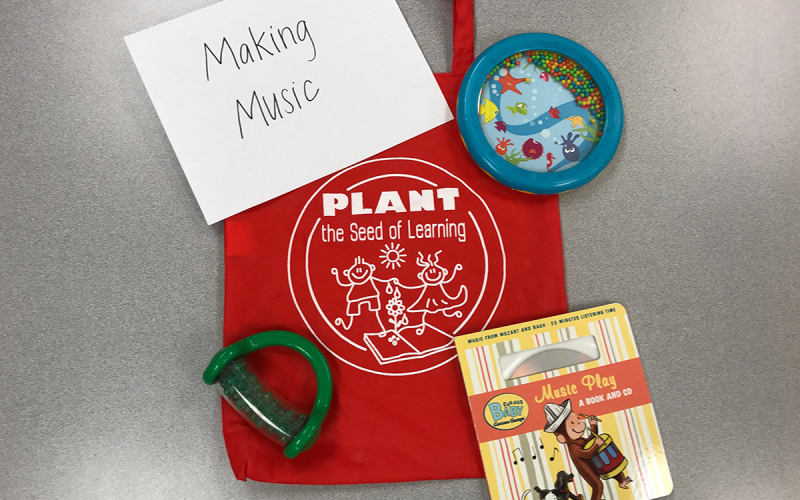 Parents and childcare providers can help nurture children’s love of music beginning in infancy. At this session families will discover simple techniques that foster an interest in music.